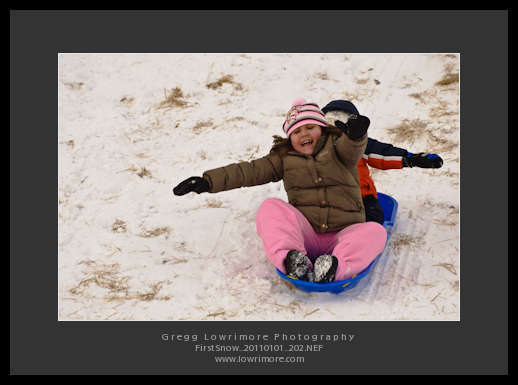 We received our first measurable amount of snow this past Thursday and Friday, and today we took the kids over to a small sledding hill for some “exercise” (if you know what I mean). 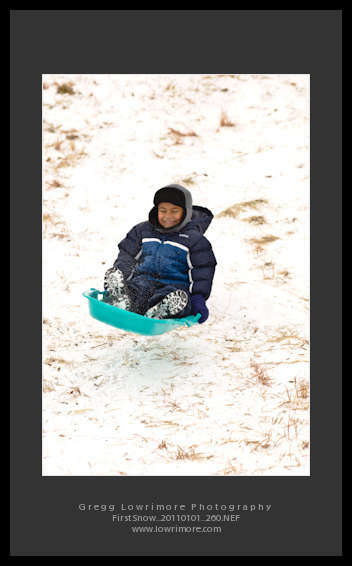 I think this was David’s first time sledding. 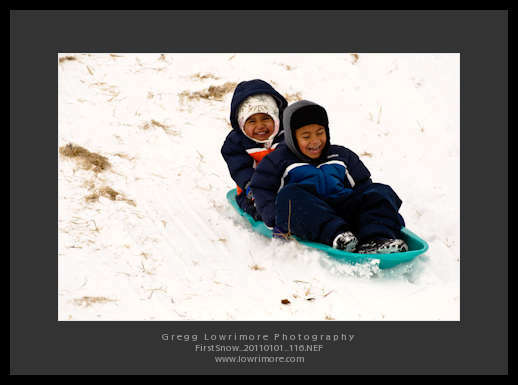 (Brian went sledding with Sofia up in Steamboat back in early December.) 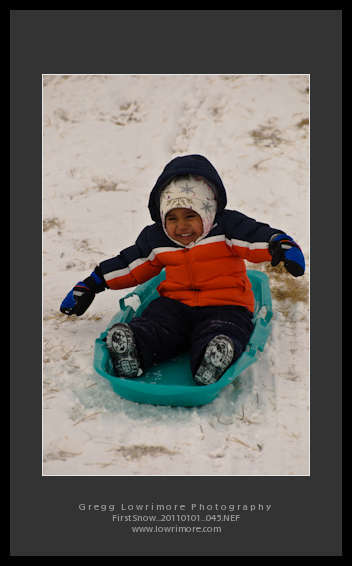 I can’t wait to get him on skis! 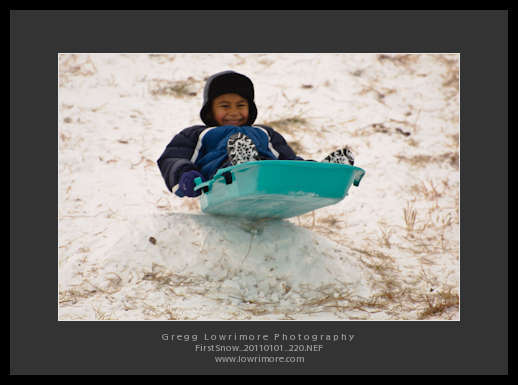 Posted in Family/Group, Infants/Toddlers and tagged Brian, David, fun, snow sledding by greggl with no comments yet.